Who Owns Bethesda Game Studios? 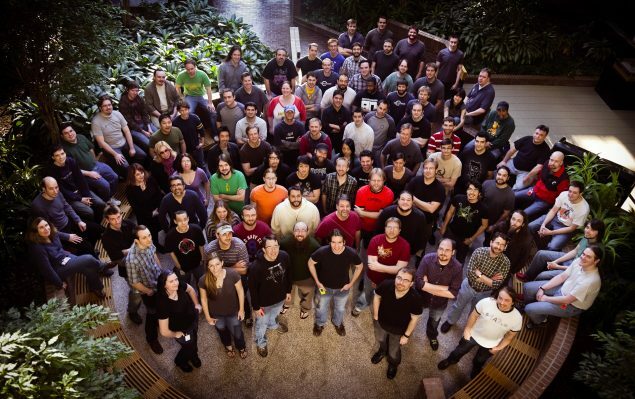 The Bethesda team takes a photo following the end of Fallout 4’s production cycle. Bethesda Game Studios acts as an in-house development team for Bethesda Softworks. The award-winning video game development team Bethesda Game Studios, famous for its critically-acclaimed The Elder Scrolls and Fallout series, is an in-house development team for Bethesda Softworks, established in 2001. As of 2002, after their separation between publisher and developer, Bethesda Softworks started publishing all of Bethesda Game Studios’ games, the first being The Elder Scrolls IV: Oblivion for the PlayStation 3. Bethesda Game Studios is currently owned by ZeniMax Media Inc.
Todd Howard is the chief director and executive producer at Bethesda Game Studios. Bethesda Softworks was founded in 1985 by Christopher Weaver in Bethesda, Maryland. In 1990, the company relocated to its current location in Rockville, Maryland. Christopher Weaver was the principal creator and executive producer of The Elder Scrolls: Arena, the very first game in The Elder Scrolls series. In 1999, Bethesda Softworks was acquired by ZeniMax Media, a company co-founded by Bethesda Softworks’ Christopher Weaver and the current ZeniMax Media Inc. CEO, Robert A. Altman. Christopher Weaver eventually left ZeniMax Media and the video game industry altogether to become an educator at MIT. From 1999 onwards, Robert A. Altman has acted as Chairman and CEO of ZeniMax Media. 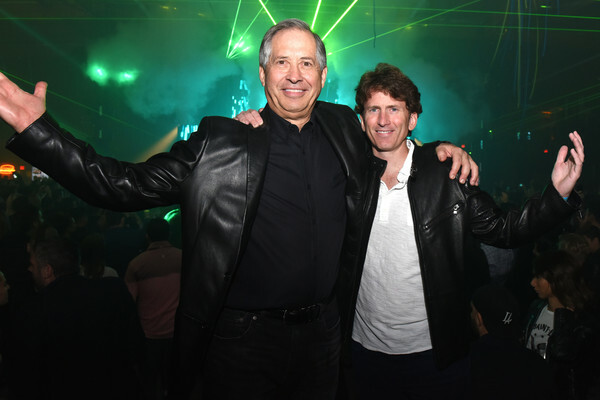 Robert A. Altman and Todd Howard at the Fallout 4 video game launch event. At present, Robert A. Altman is the sole Chairman and CEO for ZeniMax Media, including all of its subsidiaries like Bethesda Softworks, parent company of Bethesda Game Studios. In 2002, Bethesda Softwoks and Bethesda Game Studios were divided between publisher and developer. From The Elder Scrolls IV: Oblivion, Bethesda Softworks has been regularly publishing all of Bethesda Game Studios’ games, such as the Fallout and The Elder Scrolls games. 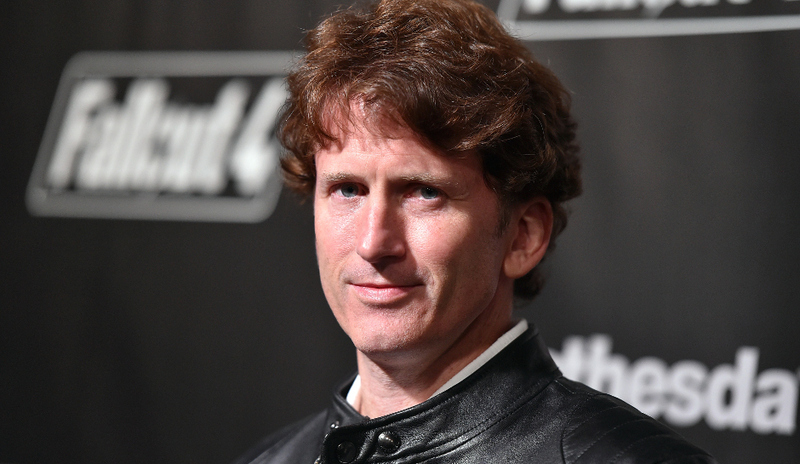 For more information, you can visit Bethblog.com which is run by Bethesda’s employees and covers news regarding Bethesda’s newest upcoming games, in addition to podcasts featuring senior members like Todd Howard.